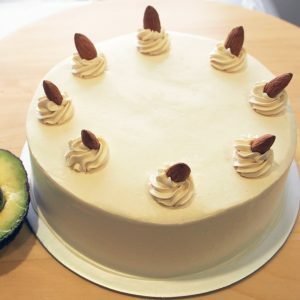 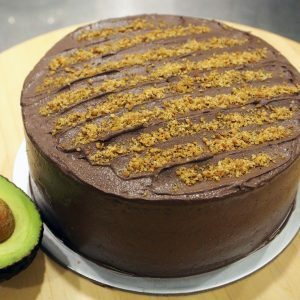 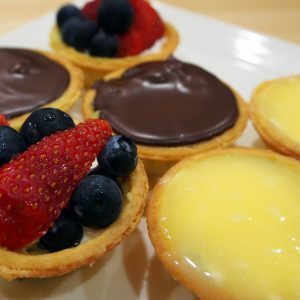 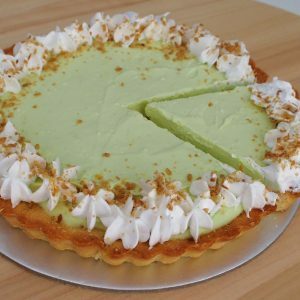 Made for Avocado and Chocolate lovers! 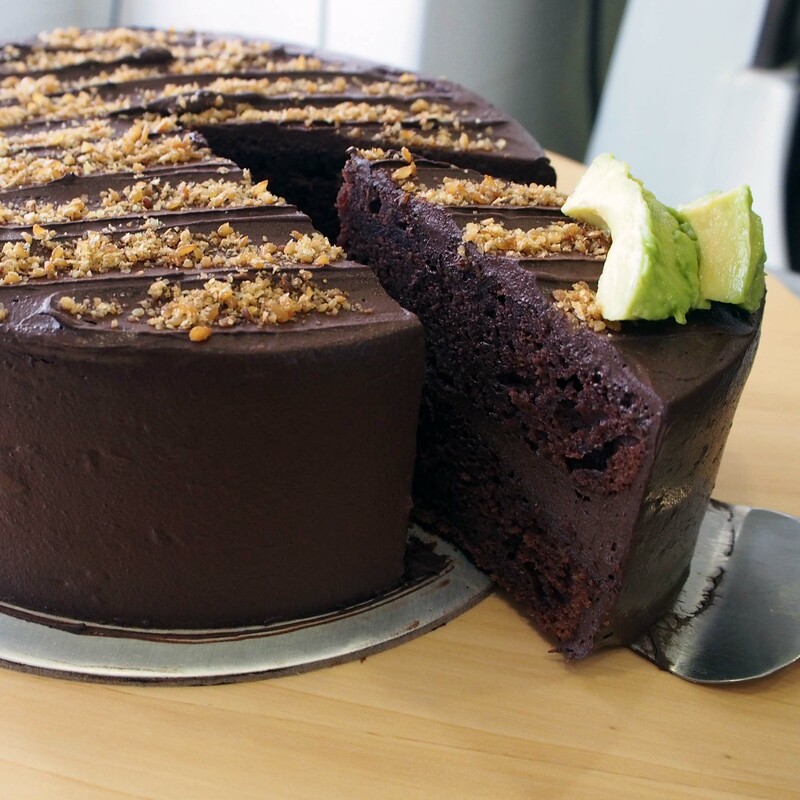 Irresistible Avocado Chocolate cake made with rich luscious Avocado and Dark Chocolate fudge and dark chocolate chips between 2 layers of our special Avocado Cocoa Cake. What’s Batter than Avocado & Chocolate?